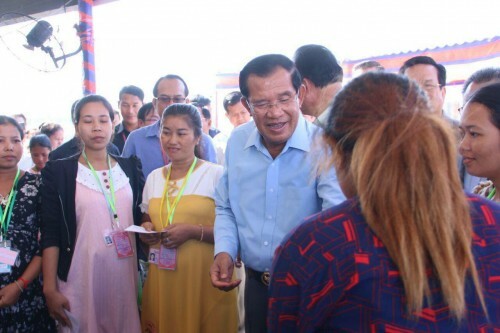 Hun Sen, Strongman of Cambodia, informed the public that he will attend the 33rd ASEAN Summit and Related Summits in Singapore from 11-15 November 2018, addressing to more than 6,700 workers in Kandal province on 31 October 2018. The premier is also scheduled to pay official visit to and attend meetings in Nepal and also meetings in Laos. ASEAN Summit is a semiannual meeting held by ASEAN Member States in relation to economic, political, security and socio-cultural development of Southeast Asian countries. The theme of Singapore’s Chairmanship this year is “Resilient and Innovative”.